Picture courtesy of Mel's Kitchen Cafe - her picture is way cuter than mine! Is everyone loving the 3-day weekend as much as I am?! Oh my goodness, sometimes the stretch from winter break to spring break seems so completely long. It definitely makes these little 3-day weekends such a blessing! Well, it snowed here and nothing helps me get through a cold snowy day like baking cookies. Who doesn't love cookies?! Rather than making something that we always do, I combed through the baking blogs to find something different and oh my stars I am so happy I did! 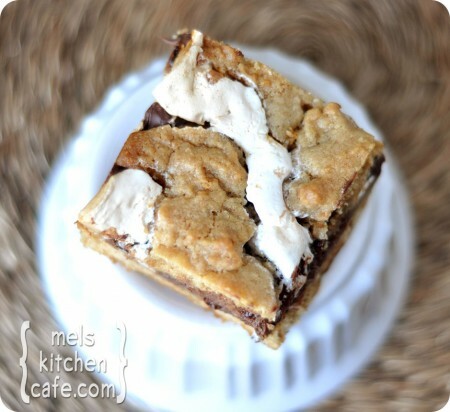 I stumbled upon Mel's Kitchen Cafe and she has the most delicious recipe for S'mores cookie bars! There are only a few things I love more than S'mores so I knew this was the recipe for my hubby and me! I hope everyone else is having a splendid time off! 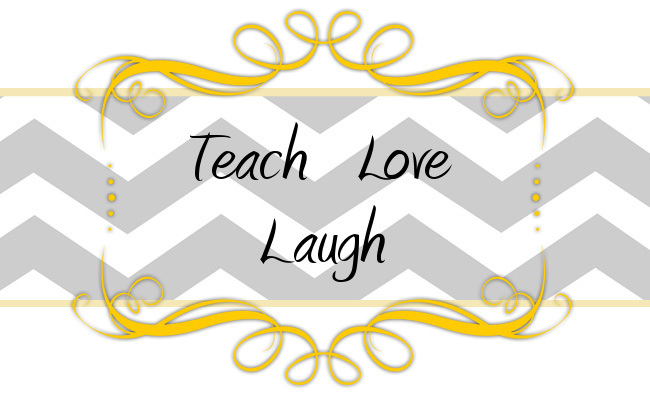 I would love to hear what you do with your 3-day weekends? Ps. Don't forget to enter our Lucky Literacy Center Pack giveaway! We are announcing the winner tomorrow night! That looks delicious! Isn't it nice to enjoy some extra calories on a day off!? I know I will be. Enjoy your day! I totally love taking in the extra calories! I like to think of them as non-existent calories because it is my free day. So it should be free of calories, right?! Or is that just girl logic!?! Totally agree with you! I just found Lululemon athletic gear and oh my goodness my love for pilates has just been renewed! I can't workout enough in my lulus! So bring on the cookies - that's a fair trade, right?! Oh yum. This looks wonderful.